Great business opportunity! 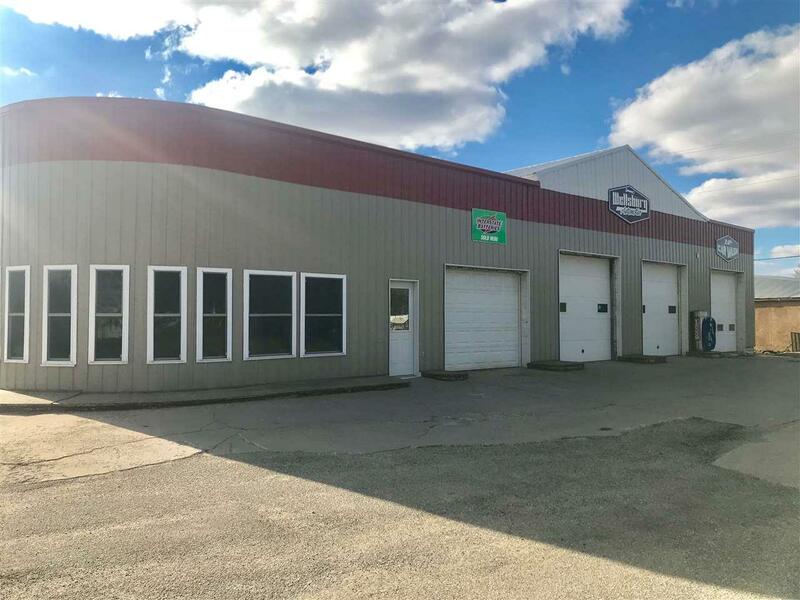 2600 square feet of office/shop space; Plus a very nice car wash with newer equipment on the north side of the building! Right smack dab in the middle of Wellsburg, IA. Great traffic location! 4 Corner Stop! 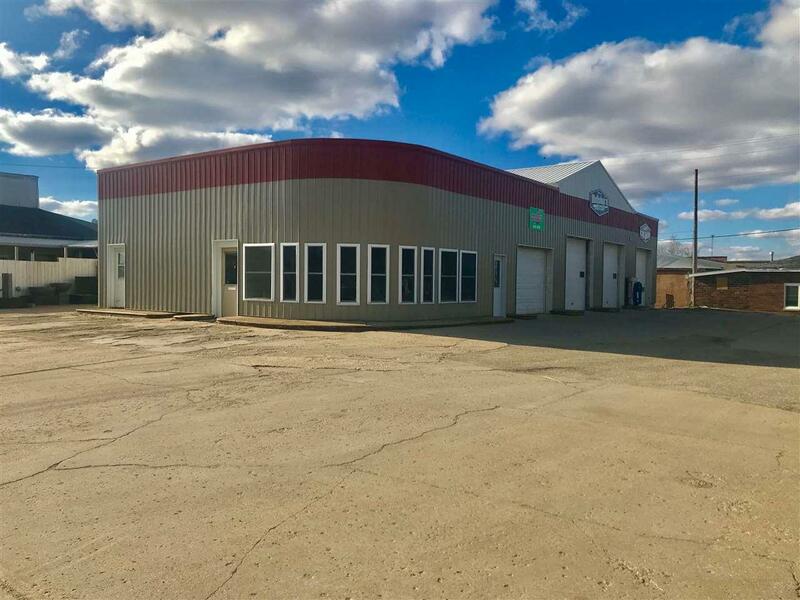 Excellent opportunity for retail space or a mechanical/work shop! Please contact your favorite local realtor for showings and detailed information. Listing provided courtesy of Matthew Wikert of Re/Max Home Group.